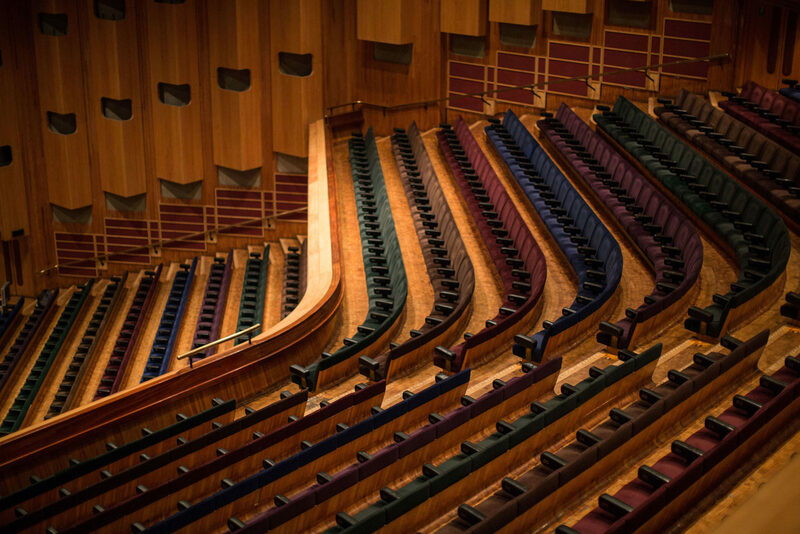 The artists that play the Barbican tend to be artistically confrontational, but rarely totally anarchic. 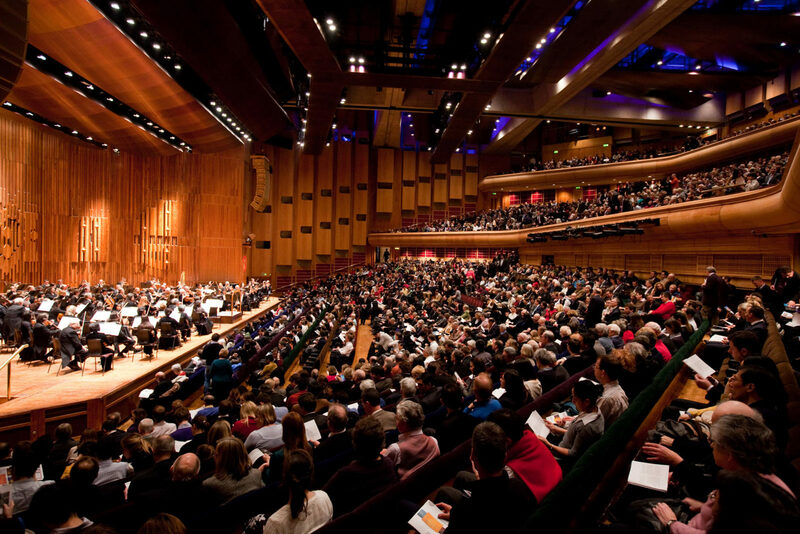 Mainly funded by the City of London, with plenty of public engagement targets, it follows that the Barbican operates within the framework of the UK’s arts establishments rather than the pub-gig promotions circuit. When, for example, bands with political, protest or punk histories play, they tend to be those that have been canonised due to their involvement in a wider cultural movement, and have ageing audiences who will pay a premium to see a show in comfort. Suicide, who played their final gig at the Barbican in July 2015, before Alan Vega’s death this year, is a prescient example. 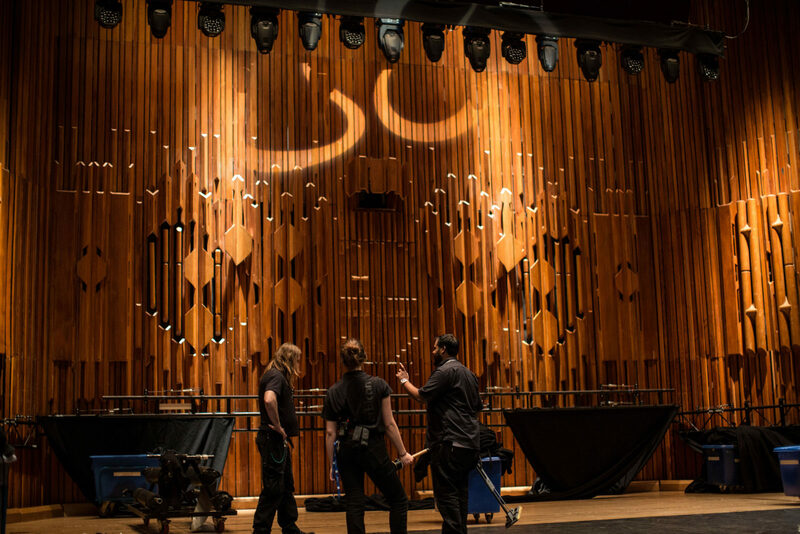 Visit the Barbican Centre’s website for information on what else Chris and company have in store. For more music stores from FvF check out our Mixtapes.